AusMedtech 2019 is Australia’s premier medical technology conference for medtech executives, providing business partnering opportunities for decision makers and investors. AusMedtech is an excellent educational and networking opportunity, bringing together key stakeholders of the Australian and international medical devices and diagnostics sector to discuss the major issues in global medtech success. The AusMedtech 2019 conference dinner, held on Tuesday 14 May is the social highlight of the event. Participation as the dinner partner is the perfect opportunity to align your brand with this high profile and memorable part of AusMedtech 2019. Held on Monday 13 May, the welcome reception will start off the conference by giving delegates the chance to reconnect with colleagues and make new contacts. 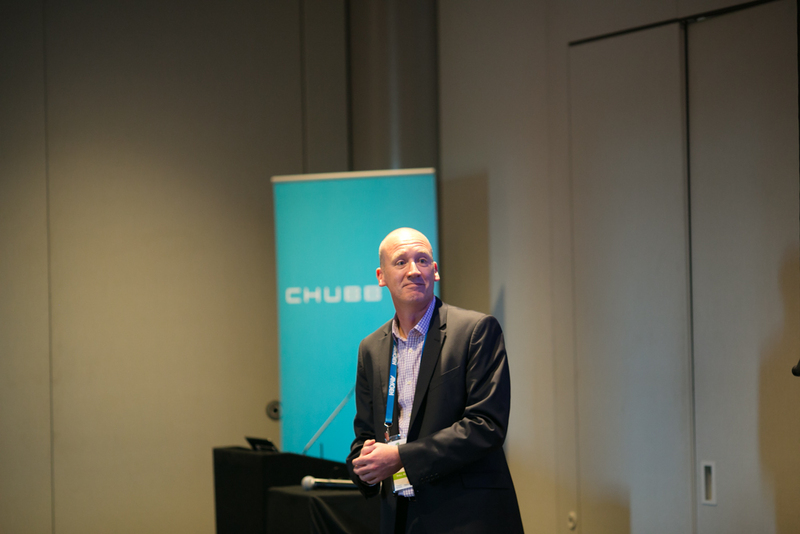 Put your brand front of mind, take the opportunity to address the delegates and help kick of AusMedtech 2019 in style. The closing reception is always a well-attended celebration and the perfect way to wrap up two days of deals, education and networking while leaving your brand front of mind as delegates wind down. Include your collateral at the “build your own sathel” area. Delegates will be able to build their own satchel by choosing amongst our partners’ flyers. Inserts are to be supplied by the partner. Size and weight restrictions apply. Combine a “build your own satchel” insert with a “Giant screen projection - Slideshow” for $1,100 for members or $1,500 for non-members and save $200 ! 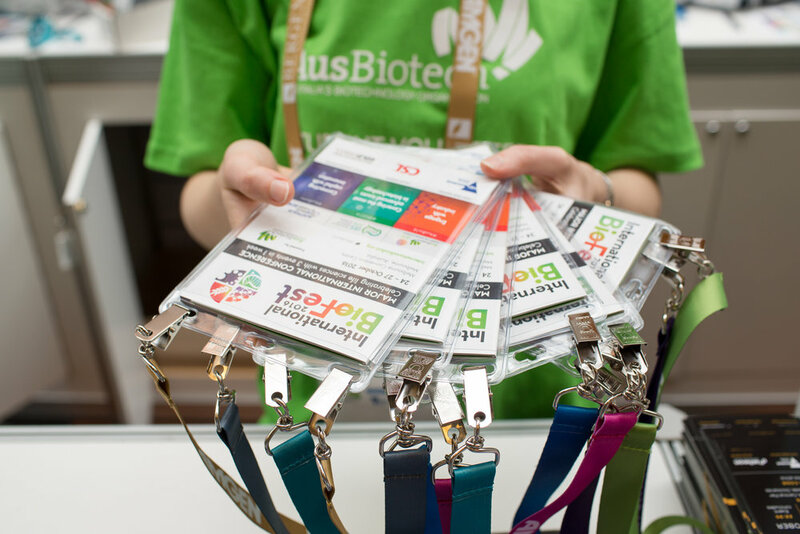 Worn by all the delegates at the event and featured in photos, the lanyard partnership is an ideal way to ensure your brand is front of mind with all the delegates. The centrally located charging lounge gives delegates a place to charge their devices, catch up on emails, have impromptu meetings or just relax between sessions. Coffee is an integral part of every conference delegate’s experience. Your brand will be prominently displayed on a printed panel on each of the coffee carts and you can also include your branding on printed cups used throughout the conference or on custom printed sleeves which double as a business card. Company branding printed on the coffee station. Keep the delegates hydrated throughout the conference while keeping you brand front of mind with this fantastic branding opportunity. Reusable water bottles will be displayed prominently throughout the venue and/or be provided in the delegate satchels, providing you with valuable and long lasting brand exposure. The pocket program is a quick reference guide for delegates with information on the event, sessions and speakers. 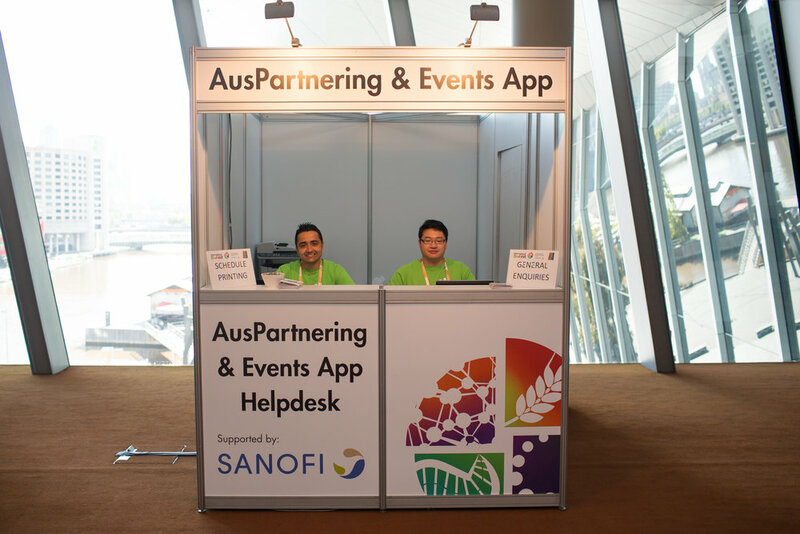 The AusPartnering Program enables delegates to arrange one-on-one meetings during the conference via a mobile and web-based application. Add your logo or ad to the slideshow on a big screen in the exhibition hall. This valuable piece of real estate is highly visible from all areas. Your logo or ad in the slideshow will ensure excellent exposure for your brand. Create your own networking event, briefing or business breakfast to be run in conjunction with AusMedtech 2019.